If you are looking for the most fulfilling camping experience you will ever have, then you need to bring along this Cruiser fifth wheel. Every need you may have will be met with the all-inclusive amenities that come in this extravagant trailer. From its private master suite that contains its own full bathroom, king-size bed, and master closet, to its open living area complete with 64" theatre seating, an 85" sofa, and a free-standing table with chairs, you will appreciate all of the luxury that this unit has to offer. 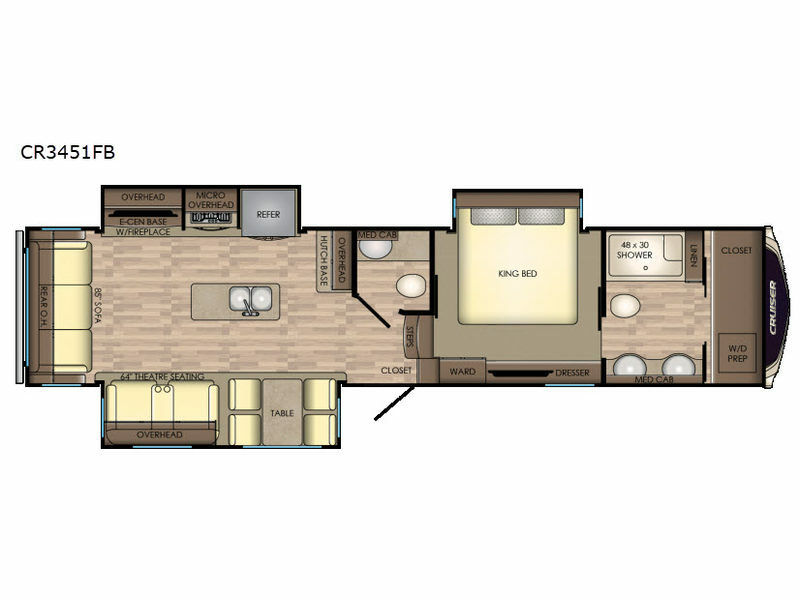 The Cruiser fifth wheel by CrossRoads RV is truly like none other. From its ability to be towed by any 3/4 ton truck to its vast inclusion of standard features, the Cruiser is truly the most luxurious high-profile fifth wheel on the market. 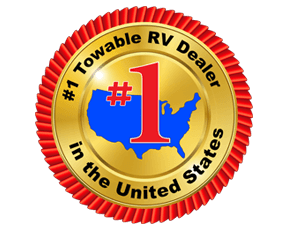 Many features that would normally come as options on other RVs have been included as standard on each of the Cruisers, like the fireplace, the 50 AMP electrical service, the Bauer Keyed-A-Like system, and the 50" LED HDTV. During the cooler months of traveling, the entire unit will be kept warm with the 35,000 BTU furnace that is included, and the 15,000 BTU air conditioner will keep you feeling cool during each hot summer getaway.